Chilling with cafe music playlist. 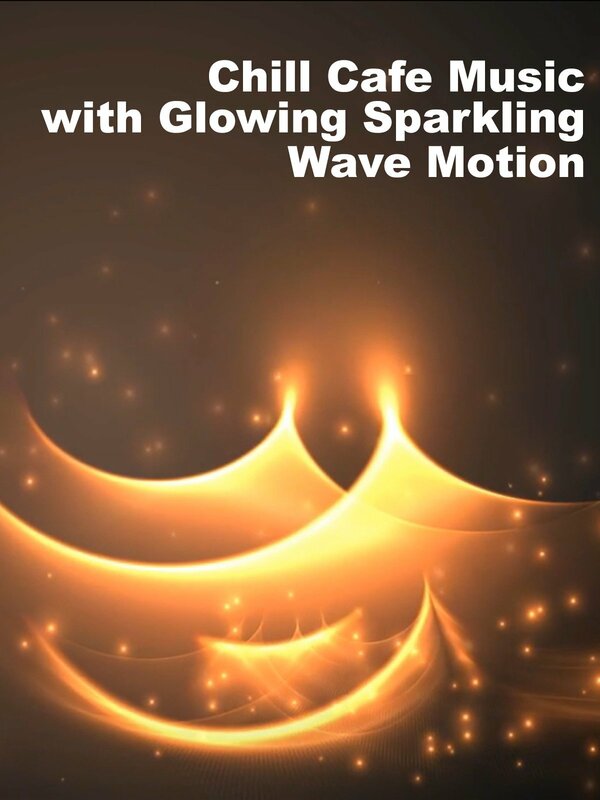 Glowing sparkling waves motion graphic background. Enjoy it.